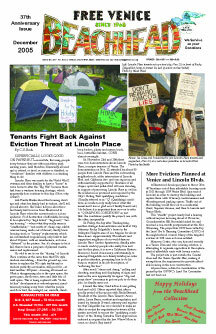 More Evictions Planned at Venice and Lincoln Blvds. Ad: Dead Betty Dyes, 62 Windward Ave. The Curse of the Working Class?